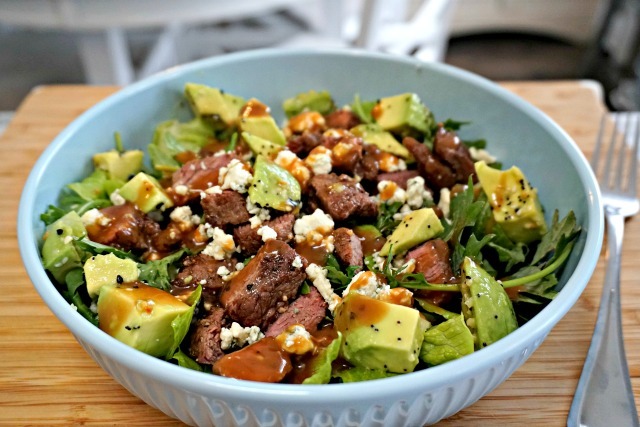 This post is sponsored in partnership with iHerb and Mom 4 Real. All opinions are 100% mine. This year, I set aside making a list of New Year’s resolutions, and decided to make one bold statement. 2019 will be the year that I put myself 1st! That’s a hard thing for a mom to do, but the older I have gotten, the more I have realized how necessary it is for moms to take better care of themselves. For many years, I put myself way down on the list. I always seemed to put the interests of my children and husband first, which has left me worn down and overstretched. It’s something so many moms do. At the end of 2018, I took a long look at the last year, and I realized that most of what I remembered about the year was just feeling tired. I woke up many mornings feeling dehydrated, looking in the mirror only to see that I had fallen asleep with my makeup on, and just felt worn down and not necessarily ready to start my day. At one point, I even went to our family doctor to have my blood tested for any deficiencies. Low and behold, I was deficient in several vitamins, and I got a pretty thorough lecture on the importance of drinking more water and taking better care of myself. At the beginning of this year, I really took my own health seriously and decided to make some necessary changes to my diet and made a plan to make self care a priority. In addition to eating better, I started drinking more water instead of diet drinks, started taking vitamins daily, started exercising some (I’m probably never going to be a fitness buff ;), and I started taking better care of my skin. The result has been life changing! I feel like the skip has been added back to my step! My children and husband have jumped on board because they have seen what a difference it has made in my mood and energy levels too. I honestly feel like myself again, and I find that I am a better mother, wife and friend because I feel so good! 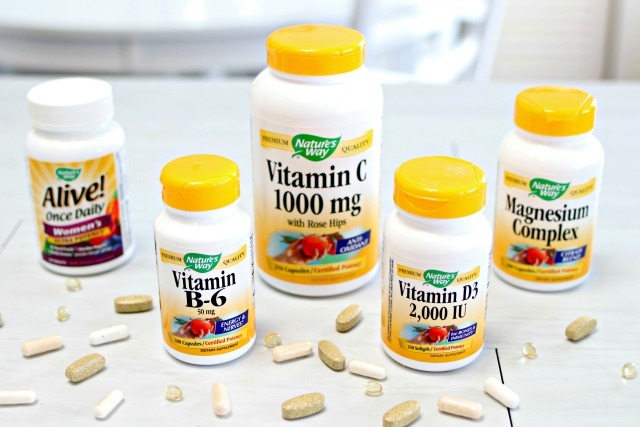 I was a bit nervous about finding the place to purchase vitamins and items to use on my skin, and was so pleasantly surprised that iHerb had all of the products I needed in one place! iHerb is a global leader in bringing the best overall value in natural products to our customers all over the world, and as a California based superstore, iHerb guarantees that all products are authentic brands sold in the U.S. market. iHerb is committed to providing quality assurance for our products and ship directly from climate controlled warehouses. It is super important to my to know that the products I am using are safe and non-toxic. The first thing I changed was my diet. I started by eating less carbs and more vegetables and protein, and of course, at least 8-10 glasses of water each day. The second thing that I changed was my skin care routine. While that may seem silly to some, it was important for me to do something that I would notice right away. I was waking up most mornings with my eye makeup smudged all over my face because I had fallen asleep before washing my face and removing my eye makeup. When the first thing you see in the mirror in the morning makes you cringe, that’s not a good thing. 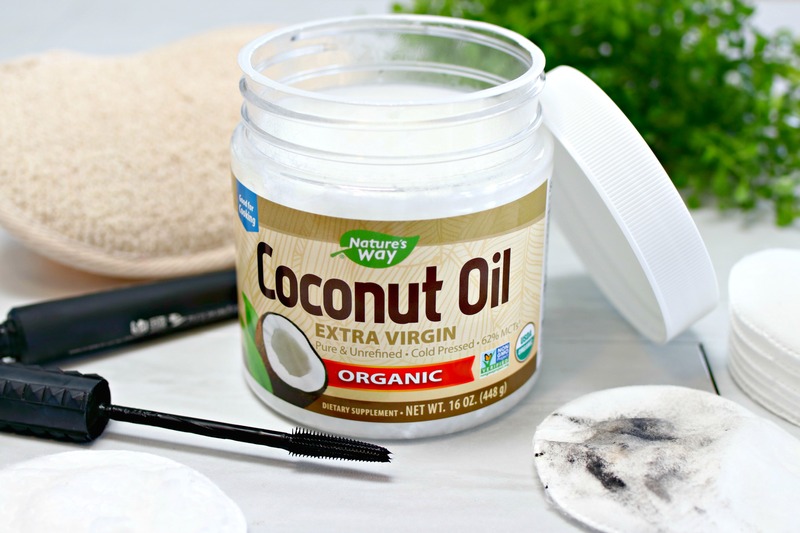 I did some research on natural makeup removers and learned that coconut oil was an amazing, natural makeup remover and can also be used as a moisturizer. I ordered Nature’s Way Organic Coconut Oil and started using it nightly to remove all of my makeup, and started each day washing my face and using it as a moisturizer. My skin has NEVER felt so amazing, and it takes every last bit of my waterproof mascara off without rubbing or scrubbing. The area under my eyes is so much brighter than before as well…it’s so nice to not feel like I look tired all of the time! I also purchased Nature’s Way Hydraplenish Intense Hydration Facial Therapy to help hydrate my facial skin and neck even more. I use it right after I wash my face, before using the coconut oil as a moisturizer. 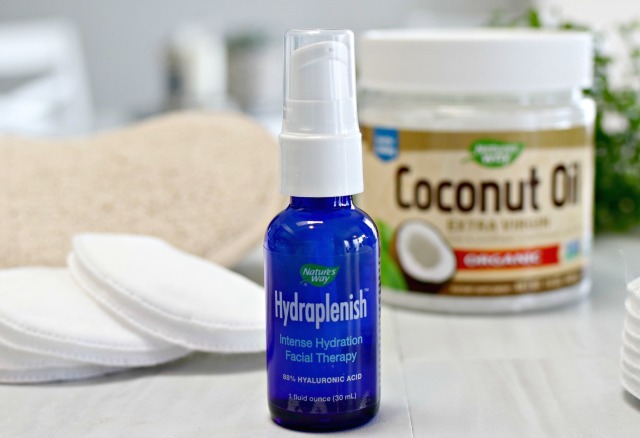 If I get any dry spots or feel like the area right under my nose needs a little moisture boost after I’ve blown my nose, I add a little bit of the Hydraplenish and it’s a huge help! Finally, I talked to my doctor about taking vitamins daily. My doctor recommended a Daily Women’s Multivitamin, Vitamin B-6, Vitamin C, Vitamin D3 and Magnesium. I definitely recommend speaking with your doctor before starting a vitamin regimen. I was extremely Vitamin D deficient, which was wreaking all kinds of havoc in my body, including joint pain, fatigue and muscle tightness. Since starting my vitamin regimen, I can absolutely tell a difference in how I feel. Instead of feeling old and tired, I feel energized and young again! Putting my health and well being first has been such a game changer for me and my family, and it only took a few easy steps. If you are feeling worn down, tired and like you are putting yourself last, I really encourage you to take a step back and think about giving yourself some grace and self care. I promise it’s worth it! My friends at iHerb are happy to help you get started! Any new and Existing Customers can get a discount off their Nature’s Way order with no minimum purchase by clicking HERE! They have so many amazing products, including over 30,000 brand name natural products. I have to tell you, my products from iHerb were delivered within a couple of days of ordering, and were packed very well. I love that iHerb is a California based superstore, and they guarantee that all products are authentic brands sold in the U.S. market. iHerb is committed to providing quality assurance for our products and ship directly from climate controlled warehouses. That makes me feel really good about the quality of the items I purchase. They also guarantee delivery of your order and provide free or discounted shipping to over 150 countries around the world. Win, win, win!